VPC Mass Interconnect - Testprobes, Testfixtures en Testsystemen. 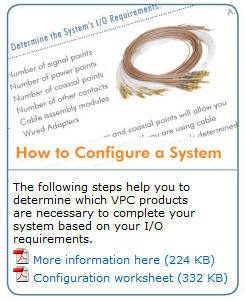 Mass Interconnect systems from VPC. Virginia Panel Corporation (VPC) designs, manufactures and markets Interface Connector products for commercial, military, telecommunications, aerospace, medical, automotive, and consumer electronic applications. Virginia Panel Corporation is equipped with the latest technology for manufacturing interface systems. Successful affiliations with major government defence contractors attest to VPC’s ability to perform well under strictly regulated guidelines. Our personnel are highly trained and motivated with one goal in mind—to provide the customer with the most advanced, high quality connector interface available in the market. 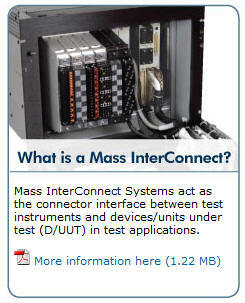 Mass InterConnect systems act as the connector interface between test instruments and devices/units under test (D/UUT) in test applications. 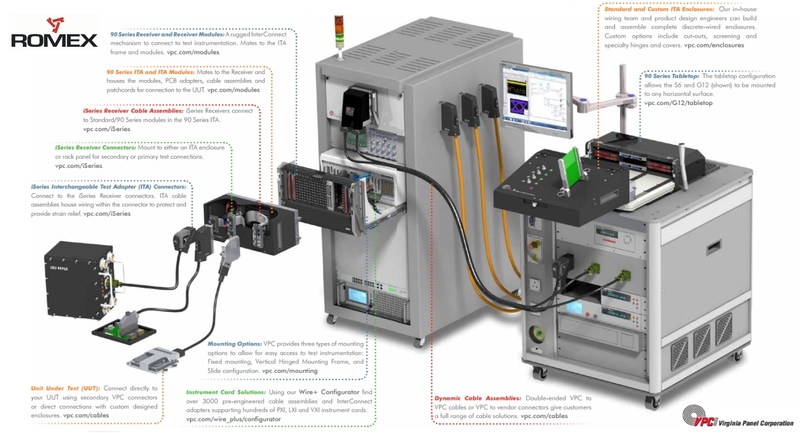 Used in defense, aerospace, automotive, manufacturing, and other applications, Mass InterConnect systems are available in multiple sizes and configurations to accommodate virtually any testing requirement. VPC Mass InterConnect systems are flexible, reconfigurable, and modular by design. All standard products are tested to last over 20,000 mating cycles. 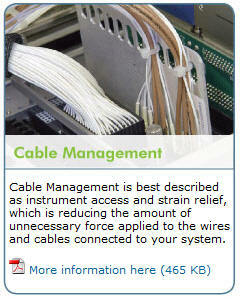 Download here an overview of available Mass Interconnect solutions. What is een Mass Interconnect Systeem Hoe een Mass Interconnect Systeem te configureren Hulpmiddelen voor het bekabelen van een Mass Interconnect Systeem. 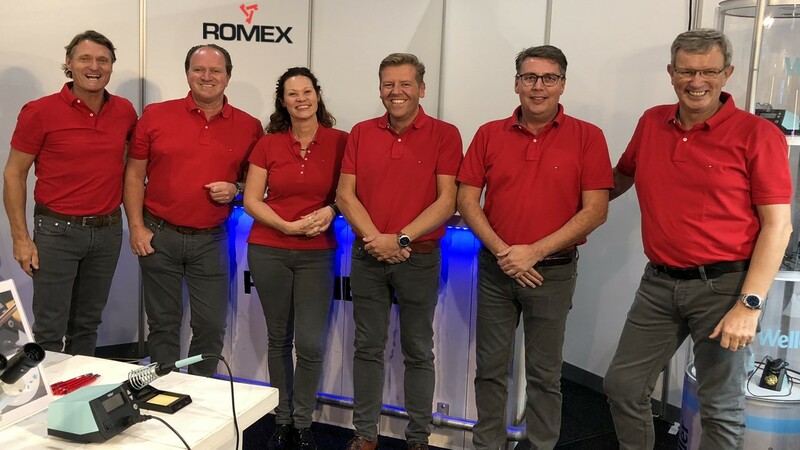 If there is no information visible above, please Visit the official VPC (Virginia Panel Corporation) website and click on the ROMEX logo to return to this webpage.